Life coaching to help build your own spirituality and find your new identity after leaving church. Having left my childhood religion behind, I have found that leaving it is a long arduous journey that really requires a guide. I had accepted my religion as a part of my core identity. I would say to everyone, "I am a Christian." Upon leaving the church the way I related to the world was broken in places because I am no longer a Christian. However, the joy of building my own life and mission statement was transcendent. My personal life coach lead me on a journey of discovery and I learned, "I am Karen." I would be honored to help you step into an identity that you create. We can walk alongside each other and help you find your own path. I am trained by iPEC the institute for Professional Excellence in Coaching. Proficient in Core Energy Coaching, and being certified by the ICF. My specialty is helping people through the journey of losing their faith in religion. I have lived this experience and am hoping to coach people based not only out of my amazing iPEC training, but my life experience as well. I can offer insights that only a person who has lived it can share. We can work together in complete empathy and total understanding. I realized that my beliefs and the church I attended were abusing me. I was broken by the abuse and started screaming about it online. I had to remove the poison. It looked a lot like this. You might have had a similar experience, "You wake up one day and just realize you can't stay in your religion or church anymore. You realize you will lose family, friends, colleagues, and possibly your spouse. Your emotions are churning your heart is aching and you must decide between living a lie and keeping all of the above or walking in truth and losing all of it." I am completely authentic and honesty is one of my main values. 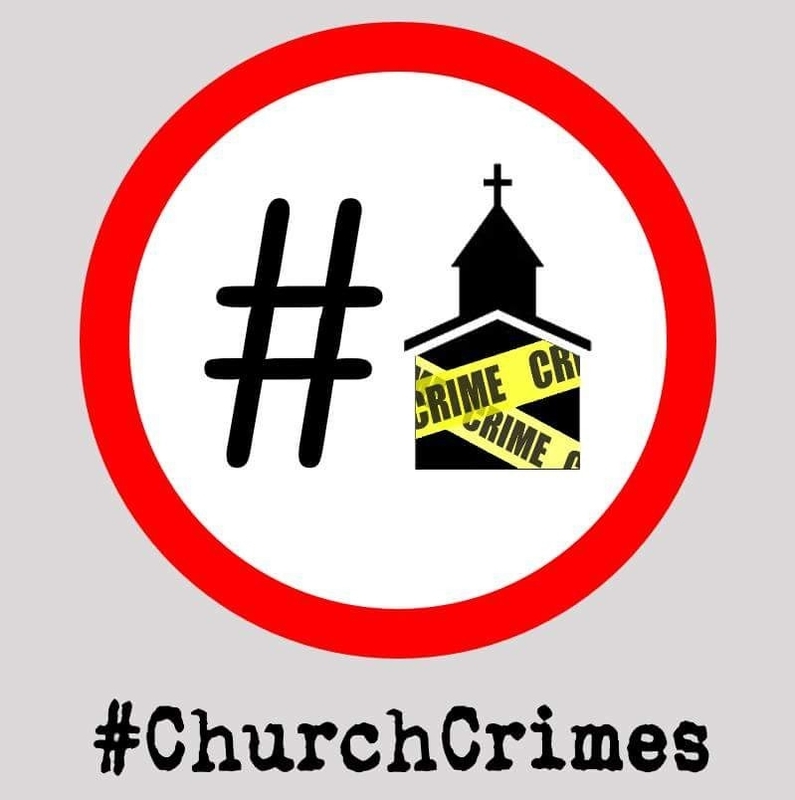 #ChurchCrimes is my blog and I write about my experiences there. I lost all of what I wrote out for you. I am walking a path to rebuilding and can help you find your own way. Whether you want to leave religion or keep some form is up to you. The good news is that I found more joy in being authentically me than I ever did in the hands of a conservative evangelical cult. ...................all logos both Delinski LIfe Coaching and #ChurchCrimes are designed by Ross Balmer. 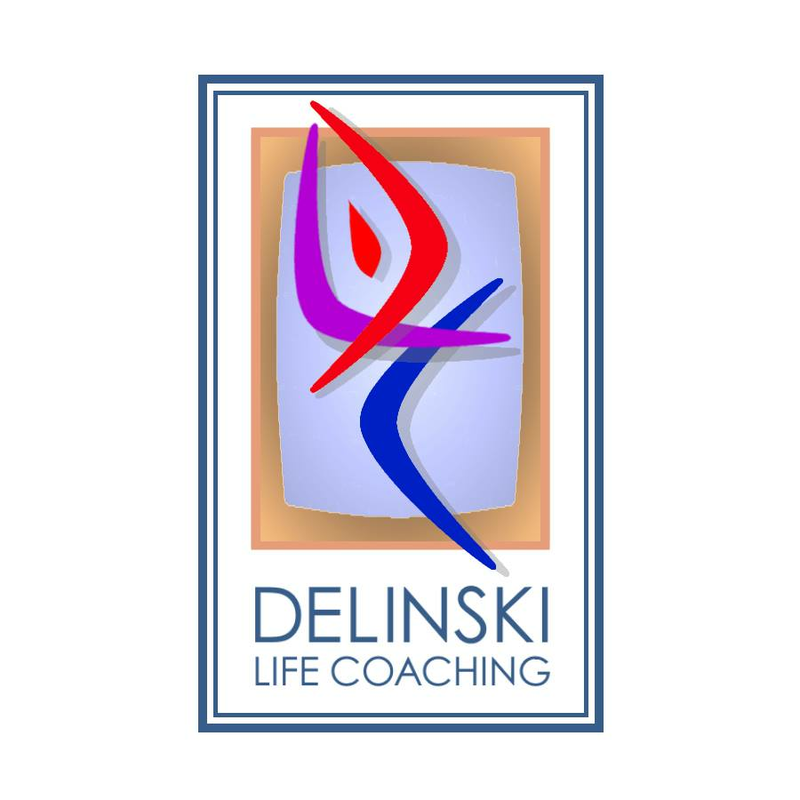 Delinski Life Coaching Friendly Emails.